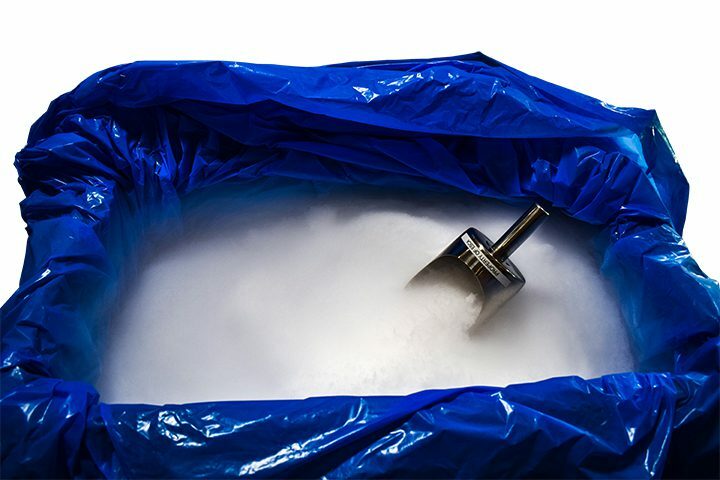 ESCA is an authorized dealer for several leading dry ice producers in North America. 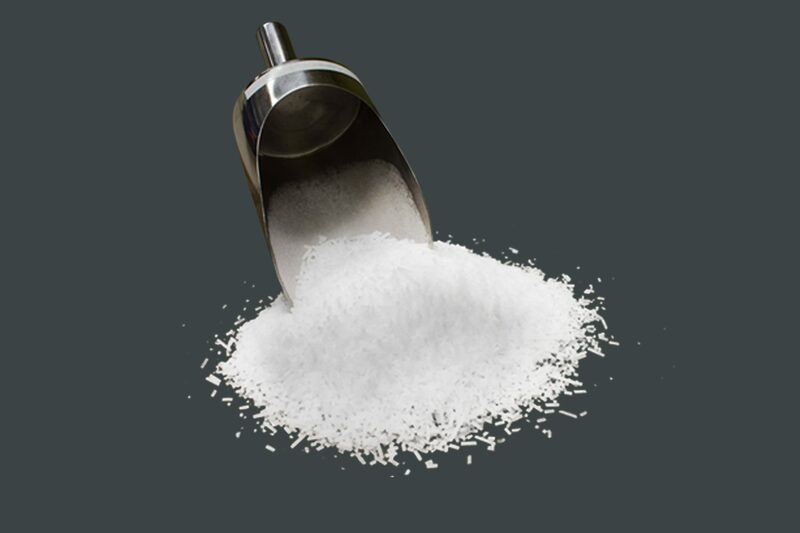 Our Dry Ice is fresh and pelletized – important features for dry ice blasting. We also take care of all of the logistics and container handling for you – ESCA is a true one stop shop for all of your dry ice blasting needs – we also sell and rent dry ice blasters. We can ship directly to your project site, or you can pick up your dry ice at our warehouse. 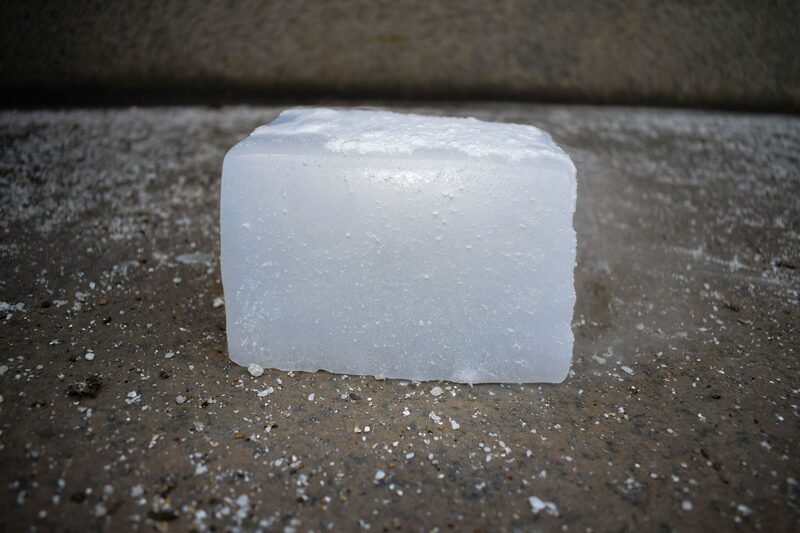 Need block ice for dry ice blasting? We can get that too. 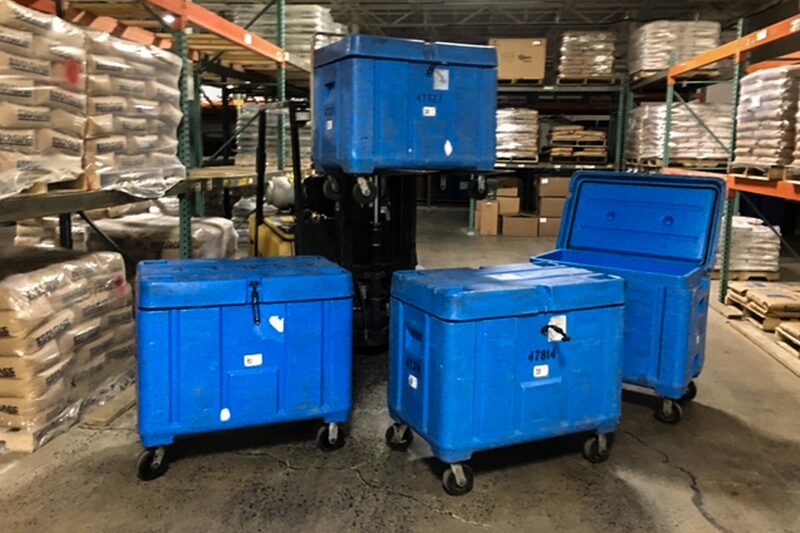 Minimum 3-day notice needed for orders Minimum Order amount 500 lbs Packaging: HD Thermal Rolling Bin FOB ESCA – We have many FOB points for this product (Now serving the West Coast) – Contact us to find out if we serve your area. For more information or to place an order, contact us or request a quote.